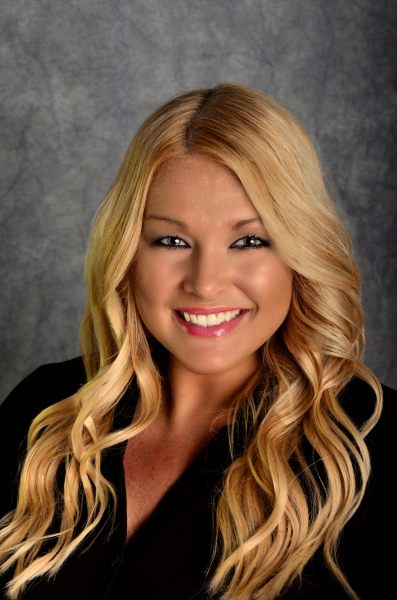 Jennifer started in Real Estate in 2004 and started selling leased land Mobile homes in 2011. Whether you are buying or selling a home, you can count on Jennifer to be honest and meet your needs with Integrity! Jennifer will do for you what others won't, she is a problem solver and solution finder, let Jennifer find the best solution for you today!